How do you go from washing up on a boat to brainstorming in Steve Jobs’ garage to working with MoMA and Virgin? 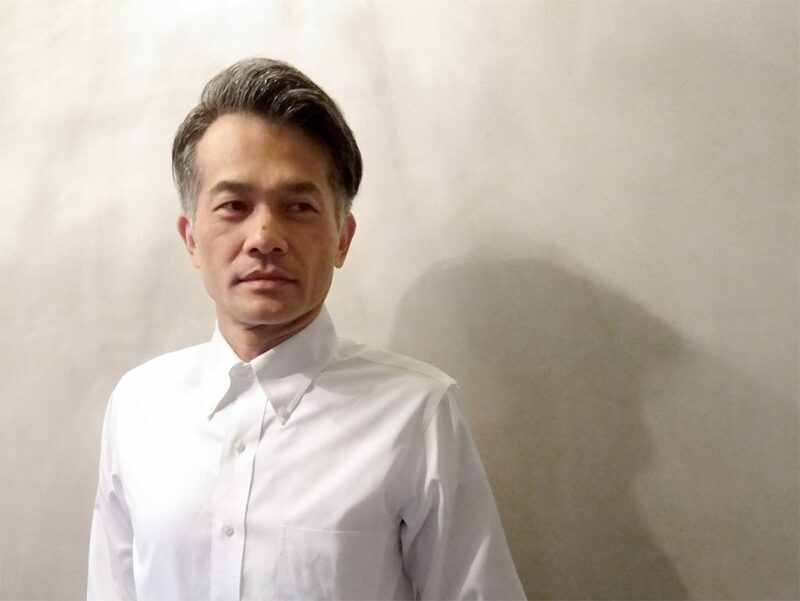 We sat down with designer Keisuke Unosawa to find out. The story of Keisuke Unosawa’s design career is far from ordinary. You won’t find skills developed at a prestigious design school or an expensive intern program abroad; there are no recurring childhood dreams to have work featured in MoMA (that just happened incidentally). In fact, it all started… on a boat. At 17-years-old and out of high school early (“I didn’t find it fun,” he says), Unosawa left home to pursue a career as a musician or actor. He got a job at the Takeshiba ferry terminal in Hamamatsucho, Tokyo, taking on random jobs like carrying luggage and washing up. It was then that he started to draw. A portfolio slowly began to form, inspired by the ordinary life that Unosawa was living every day. Eventually, he decided to send his drawings to different publications to see what would happen, including the kind of heavyweight media that would make even the most ambitious artist quake. Eventually, somebody did recognize his talent. Luckily that somebody was important. An example of one of Unosawa’s card and envelope designs for Corazon. The job was with Dentsu Corporation back when it was the world’s largest private advertising agency. While there, Unosawa worked closely with the director making advertisements for big-name clients like Japan Railways. This led to a transformative meeting with Steve Jobs which took place in the original garage where Apple was founded. 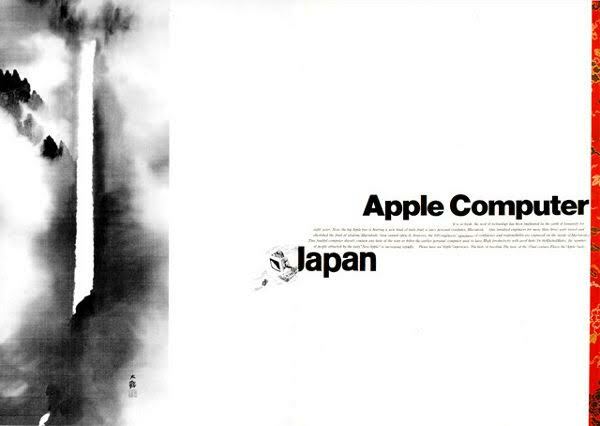 At the time, Apple was planning to test the waters in Japan and needed help to market themselves. So, Unosawa was sent to California to discuss the details with the man himself. Unosawa worked on the award-winning ad series for Apple in Japan, taking inspiration from the Zen artwork of Yokoyama Taikan. Still just 20 years old, Unosawa returned to Tokyo invigorated. A new design job followed, this time with the American Television Network CBS. Under the mentorship of the network’s head designer, Unosawa was able to seriously hone his craft. At 23 he started his own agency and hasn’t looked back since. As fortuitous as his origins as a designer seem, it’s clear that Unosawa is more than just an opportunist. His gift for capturing the extraordinary in the everyday and distilling that into design is evident across his work. 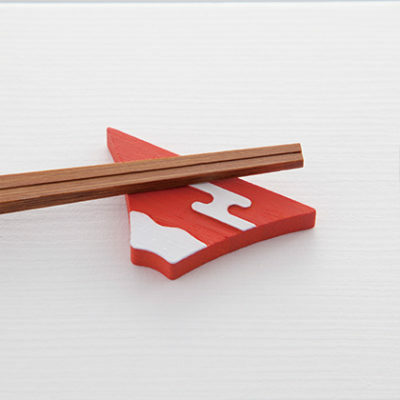 The annual greetings cards that he produces for New York’s MoMA are simple yet whimsical, his travel kit package designs for Virgin Atlantic make you laugh and you have to look twice at the Kawasaki City logo to see the hidden surprise. Unosawa (right) with the CEO of Corazon, Tomonori Omura. 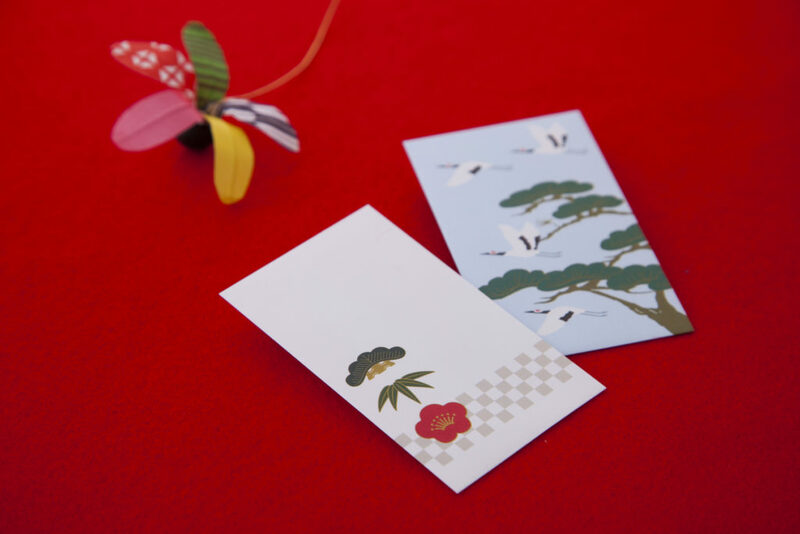 It was, however, a chance meeting at a party that triggered the start of his relationship with the Japanese omiyage (souvenir) producer Noren. Now he works alongside CEO Tomonori Omura as its lead designer. He’s behind almost all of the company’s products, as well as the look and feel of the online and physical stores. 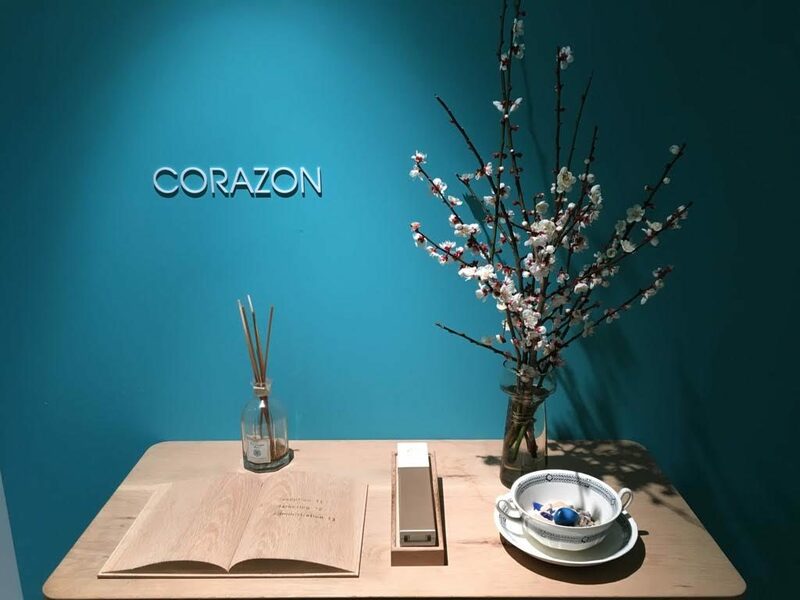 He also had a hand in shaping Corazon’s headquarters, transforming the office space into an environment that reflected its emerging philosophy. The entrance to Corazon’s headquarters in Osaka. Employees take turns in decorating the table as they like. It’s the kind of setting that you’d expect more from a Silicon valley startup than a Kyoto-based brand whose major revenue comes from selling traditional souvenirs. But step inside a Noren store and it’s easy to understand how ideas of progress and heritage work together in harmony. Each shop is a literal gift wonderland; part bazaar, part art exhibition. 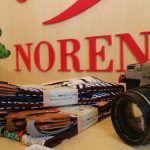 Noren is the sort of retail space that you want to really browse. The difficult part is choosing what items to buy. A customer browsing a Noren store in Kyoto. “When a customer comes to the store, we want them to be entertained. 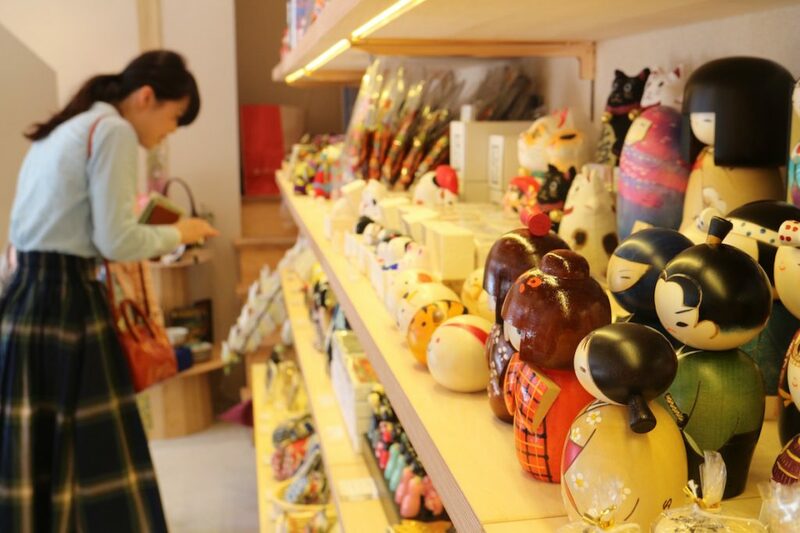 Shopping for souvenir gifts should be a fun experience,” says Unosawa. The parallels with Apple and its product philosophy are easy to draw. 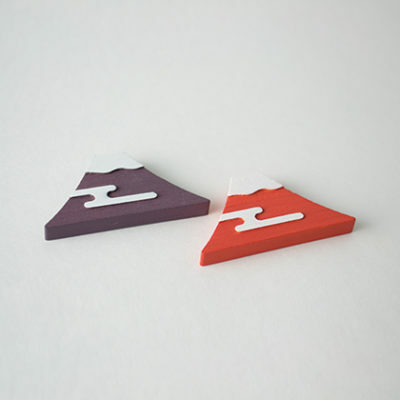 It’s all about delivering a quality customer experience through fun and functional products. The first product that Unosawa designed with Noren was a whimsical umbrella case to brighten up a rainy day commute. And if you think about it, souvenirs are the perfect medium for this. They’re about preserving a memory of travel and discovery once you’ve returned to your normal life. Cheesy as it sounds, every time you or your friends or family see that quirky, unique product, it’s a reminder that life itself is a gift. 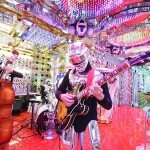 If you want to bring a bit of the extraordinary into your life, check out Noren’s store locations in Kyoto and Tokyo. Find out more here. You can learn more about Keisuke Unosawa and his work on his official website. 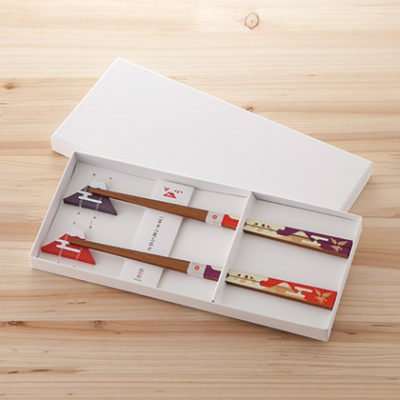 With branch locations at major sightseeing areas in Kyoto and Tokyo, it's easy to find the perfect souvenir at Noren. 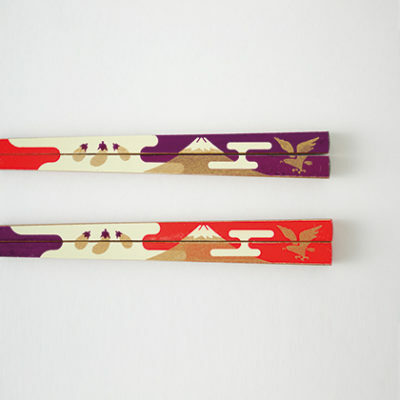 Noren: The Coolest Souvenirs in Kyoto? When matcha KitKats won’t make the grade, it’s time to up your souvenir game (and buy yourself something in the meantime). 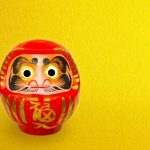 Whether you’re a traveler returning after a trip or an expat home for a flying visit, here’s a guide to the best Japanese souvenirs to bring with you. 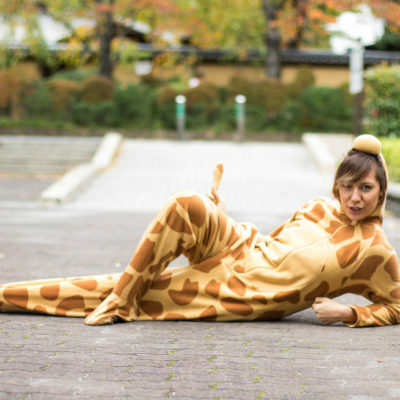 Follow these accounts for some serious Japan travel wanderlust.